Today we finished the proof of concept for the multiple user editing. When users make an action their action is sent to the server and the server stores the data in an array of changes to send to all the other connected users. Currently only one instance of a document can be opened by any one user or the data will be split between the two browser windows. Soon in the future this will change. I am truly exited for when this features is completed. On suggestion of one of our new members, Andrew Karnani, we have begun recreating the back end, almost from scratch. 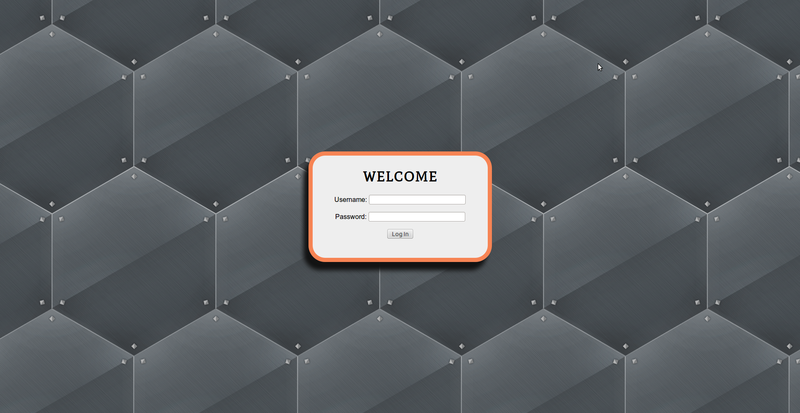 This time making much more use of the full potential of Django. 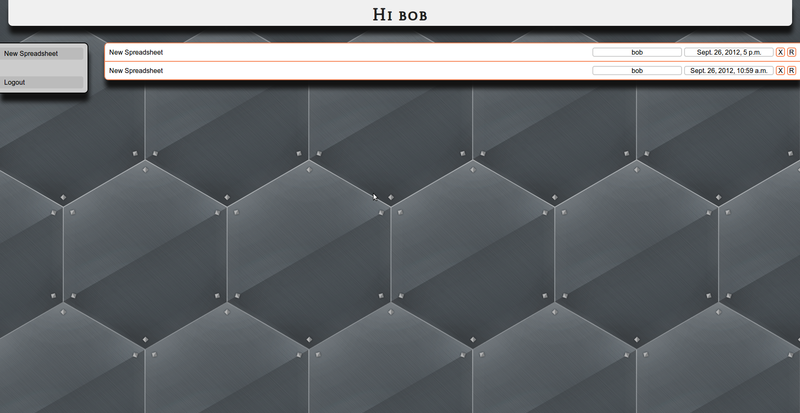 Along with recreating the back end we have changed the way that the Django server communicates with web applications. The new way uses pure JSON instead of some odd custom string. A result of this will be a more simplistic API for application / server communication. During the RCOS hackathon this Saturday (the 22nd) I plan to hammer out the bugs with this new communication system, and if we are lucky we will begin working on instant saving and loading / live editing. While we have been developing briefcase one of the goals is for it to look good. Recently I finished what I believe to be a good first version of how briefcase will look. Maybe even in the future we will have people creating their own version of the layout. Though I recently wrote a post. I recently struggled with a problem I found more difficult then most. For a while we manually updated our server. It worked quite seamlessly to any observer. But now it automaticly gets our code from online, the solution could possibly be considered divine. So to you all I would like to bestow, our simple PHP code below.